In our blog on 21st July we had posted that Ola is going to start bus shuttle service for urban commuters and today Ola has announced that it will start this service on September 21st in Bangalore and Gurgaon. 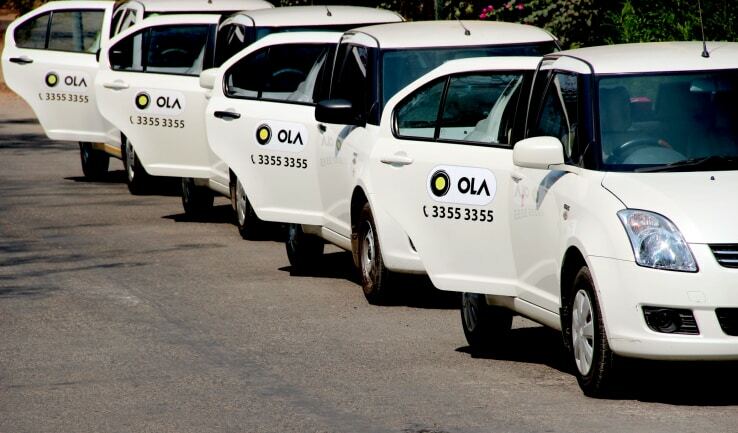 Taxi aggregator Ola said that it is expanding its services to include shuttle services covering 100 routes with a fleet of 500 shuttles in Bengaluru and Gurgaon.Ola has plans to invest $50 million in the new bus shuttle service for Bengaluru and Gurgaon. The shuttles will run on the same model as Ola cabs, with drivers operating their own vehicles or fleets, with Ola integrating them onto the app. The app will let users track, book, and pay for shuttle commutes, which will be priced less than a dollar. Bhavish Aggarwal, Ola Co-Founder and CEO said that the shuttle rollout will provide a comfortable and reliable commute experience to consumers at the tap of a button.Ola will offer the shuttle bus services for less than $1 (Rs 66) per ride in the currently announced cities and further cities will be announced in the next quarter.